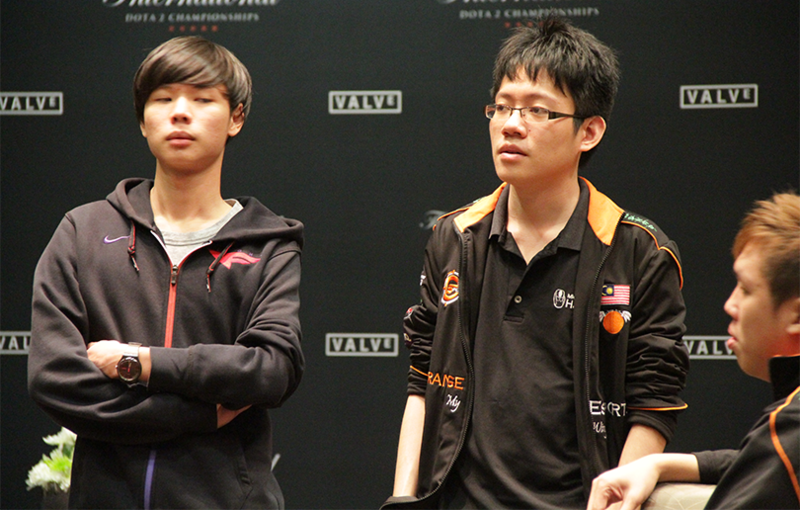 At the Lazada Game On Series #2 tournament that took place last weekend, Malaysia’s newly minted Dota 2 squad Team Flash negotiated a hard-fought road to the grand finals, ultimately emerging the victors and securing 11 million Indonesian Rupiah (RM 3.1k) in prize money. Team Flash is an esports organisation with teams in Dota 2, Hearthstone, and FIFA 18. They also have a full-time training incubator located in Johor, Malaysia. We documented Team Flash’s Dota 2 team’s recent inception, model, and structure in a previous article. Officially formed in November 2017, they’re proving that their level of teamwork isn’t an issue despite being a new team. Organised and hosted by Liga Game (Indonesia’s largest esports broadcast company), the second iteration of the Lazada Game On Series featured a prize pool of 30mil Rupiah (RM 8.5k) fully sponsored by Lazada, and was attended by numerous highly-skilled teams from Malaysia, Indonesia, Vietnam, Philippines, and Australia. Team Flash were one of eight teams invited directly to the play-offs, and faced the prospect of match-ups against other more established regional teams such as EVOS, NextGen, and reigning champions TP.NND. 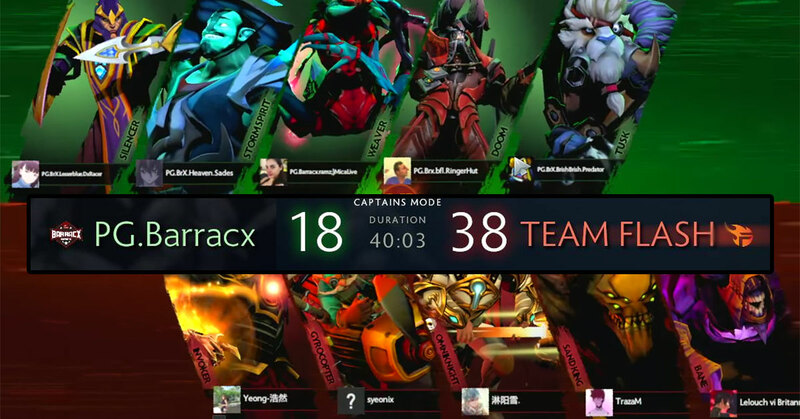 They showed early promise on their first day, routing Indonesian team Pandora Esports with a kill score of 33 to 13, but then later fell to another Indonesian team, PG.Barackx. This unexpected loss forced Team Flash down into the lower bracket, thus making their tournament significantly more difficult. On the second day, Team Flash battled valiantly despite the threat of elimination, securing rapid 2-0 wins on their way to the grand finals, where a best-of-three rematch against PG.Barackx awaited them. This time however, the tables were turned as the Malaysian squad cleanly closed out the series 2-0, with a Divine Rapier pickup on Team Flash’s Gyrocopter among the highlights. This win marks the first ever tournament victory for the current Team Flash Dota 2 roster, which saw major changes to its lineup just over the last two months. We were quite surprised to find that since we’ve last spoken to them, 3 members of the team had already been swapped out. In what they call a roster revamp, the new additions to the team include Wu Heng “Deth-Sama” Yang, Byron “Syeonix” Young, and team captain Joel “Xtinct” Chan. Joel in particular is a very well-known veteran, and this move back into the professional player role comes after having spent two years as a coach. Team Flash currently consists of: Byron “Syeonix” Young, Shie Jie “Mercury” Yong, Wu Heng “Deth-Sama” Yang, Kai Soon “TrazaM” Tan, Joel “Xtinct” Chan. For those interested, full replays of the grand finals can be found here.